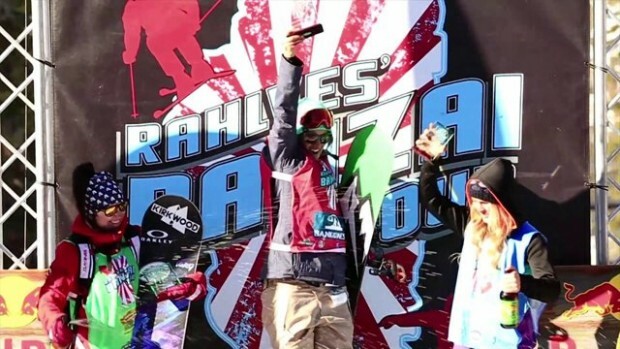 So, you think you’re the best skier or boarder on the mountain? Yeah, think you’re pretty fast don’t ‘ya? Pretty rad. Better than all your friends. 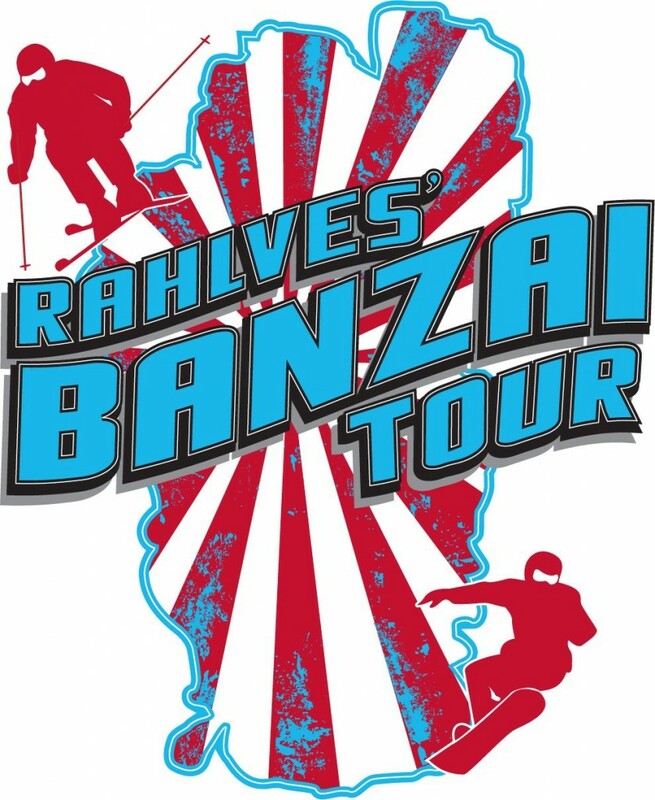 Well, if you do, or if this describes a mate of yours, then check out The Rahlves’ Banzai Tour and ask yourself again. Big mountain racing, the concept put forth by ski legend Daron Rahlves. Check it out. Balls to the wall, not for the faint hearted. Also, if you’re around the Lake Tahoe area this winter, why not register and test yourself against others. Good luck with that… (and please let us know how you get on). For those unable (due to location only… of course), enjoy the following.